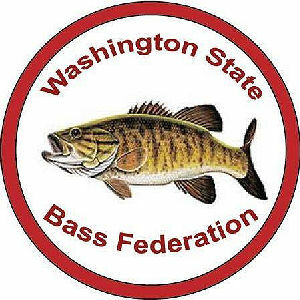 Washington Bass Association is a NON-Profit family oriented, learning environment for competitive bass fishermen. All WBA general meetings are held on the first non holiday Wednesday of each month. 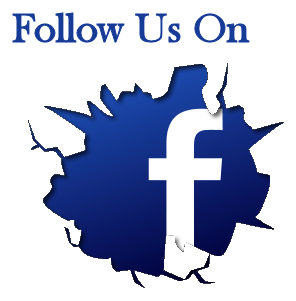 Meetings are held at the Meadowdale Clubhouse and begin at 7:30pm. There will be no general meetings in Dec. Every January is not a general meeting, we have a fun bowling night. 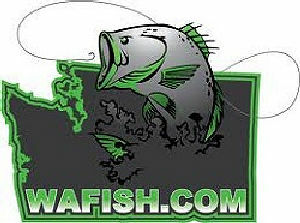 The Washington State Bass Federation is a non-profit, family orientated, multi award winning organization with astrong focus on the sport of bass fishing.Our clubs do many things from compete in fishing tournaments tohosting youth and conservation events in their respective areas.We also have youth chapters and high school fishing..